Game of Throne Season 7 Episode 6 has once again suffered another leaked days before the official telecast on HBO networks. The leaked copy seems to be a high-quality print doing rounds in Internet. Early reports traced the leaked from HBO Spain which accidentally telecast the show. Immediately after the show was aired, the episode got shared on various streaming like Twitch and YouTube. This was the second time an episode got leaked in season 7. Copies of the sixth episode ‘Death is the Enemy’ are available to download in almost all torrent platforms. Afaga32 an Instagram account was one of the first few members to stream live of 66 minutes long and of high quality episode. Later he deleted his live video and posts related to Game of Thrones from his Instagram account. Later the episode was streamed on Twitch and YouTube, the channels got suspended immediately. After a lot of drama, the two parts got circulated on streaming site Daily motion, but these were removed slowly after copyright complain from HBO. This isn’t the first time that a Game of Thrones episode has leaked online early. 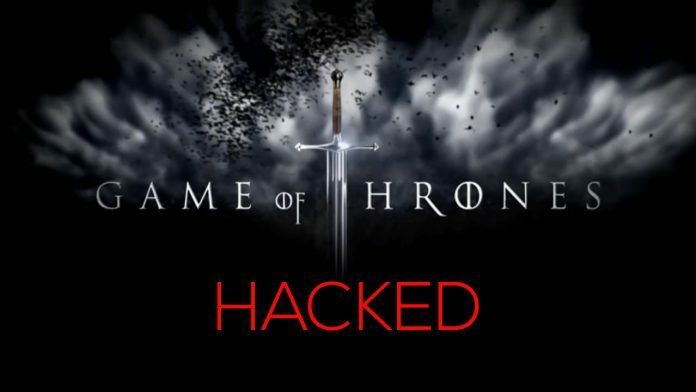 Two weeks earlier the fourth episode of the season 7 was also got leaked and pirated before its official release. This leak carried a prominent “Star India Pvt Ltd” watermark on the leaked copy. Death is the Enemy leaked episode is now available on the streaming sites and torrent portals. HBO is yet to respond and give a statement regarding the error and leak.